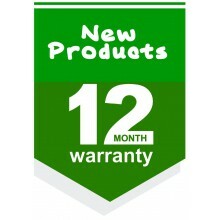 New There are 6 products. 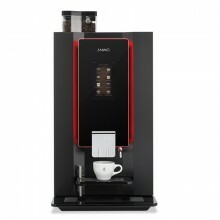 Animo Optibean Touch - automatic coffee machine, last generation of beans coffee machines with touch control panel. Standard version includes a bean hopper plus 2 instant powder canisters. Price without VAT. 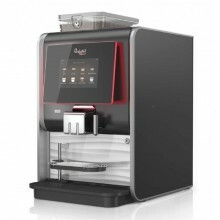 Aequator Salvador automatic coffee machine, last generation of beans coffee machines with touch control panel. Machine could be also available with fridge to freshly prepare trendy coffeee/ milk specialities. Standard version includes bean hopper plus 2 instant tanks. Price on asking. 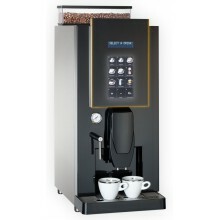 Aequator Mexico automatic coffee machine, last generation of beans coffee machines with touch control panel. Machine could be also available with fridge to freshly prepare trendy coffeee/ milk specialities. Standard version includes bean hopper plus 2 instant tanks. Price on asking. 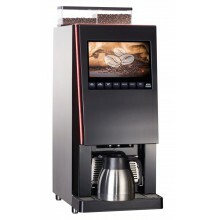 Aequator Ecuador automatic coffee machine, last generation of beans coffee machines with interactive touch control panel. 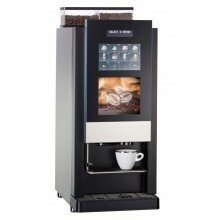 Machine could be also available with fridge to freshly prepare trendy coffeee/ milk specialities. Standard version includes bean hopper plus 2 instant tanks. Price on asking.